Christians are called to minister to people in prison. But most know next to nothing about prisons, the needs of the people in them, or the biblical basis for addressing those needs. Love in a Cauldron of Misery fills that void. 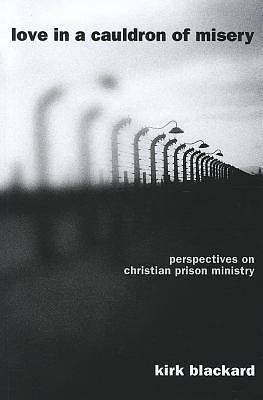 This book provides a brief historical perspective that orients the reader and a discussion, mainly in the words of people with real experience, of what prisons and prisoners are really like and why the need for ministry is so great. It then explores the biblical charge for Christians to meet these needs and discusses ways in which they can do so. Love in a Cauldron of Misery is an invaluable resource for any pastor, teacher, or lay-person who is participating in, considering, or just wants to know more about prison ministry.